Check out Big Blue! 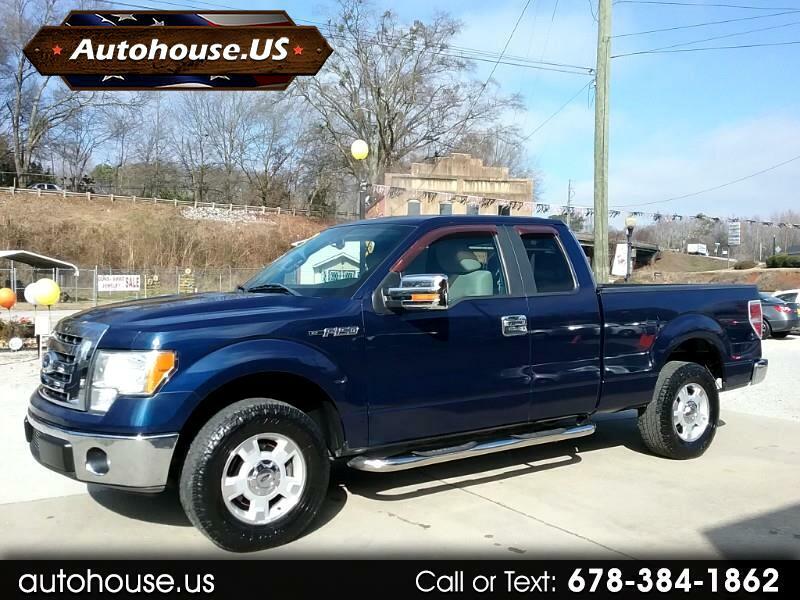 2009 Ford F-150 XLT, Clean Carfax, 1-Owner with no accidents and only 138k miles. Beautiful "Dark Blue Pearl" paint glistens in the sun, and the chrome running boards really make for a sharp looking truck. Super Cab with plenty of room for the family, easy back seat access with the two back doors, good fuel economy, comfortable seats and a high towing capacity with a large and versatile cab. Auxiliary & USB ports, Ford NSYNC media platform, and adjustable pedals, hurry before she's gone.